Basic one colour vehicle branding prices. 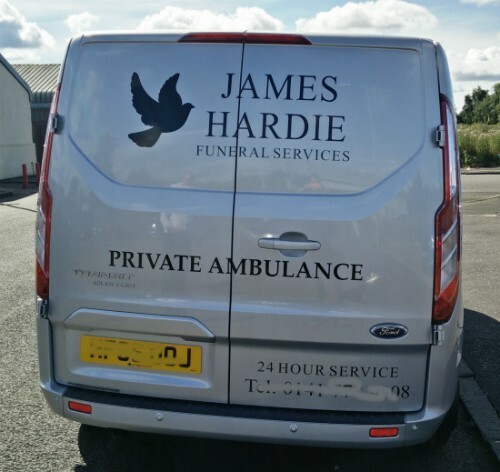 If you are looking to spend as little as possible on branding your vehicles select this option. 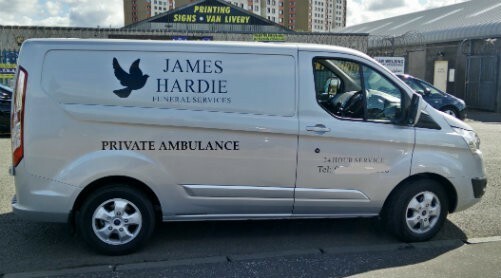 We will supply or apply vehicle lettering cut in one solid colour of vinyl. You can only use one colour of vinyl with this option. If you elect to apply the vinyl lettering yourself, we will supply you with a laminated drawing of the design. This will allow you to ensure that both sides of the vehicle are the same. Download basic vehicle template. BASIC VEHICLE DECALS - NEXT >. 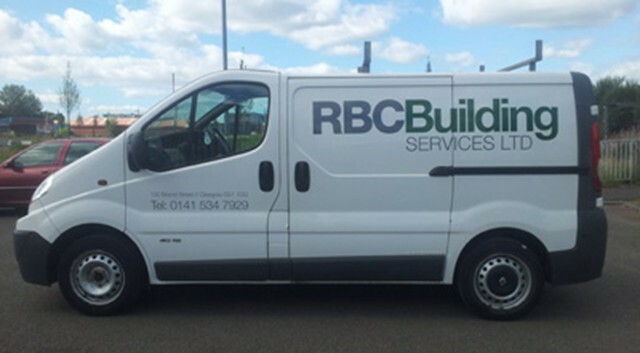 Basic one colour vehicle lettering branding examples. 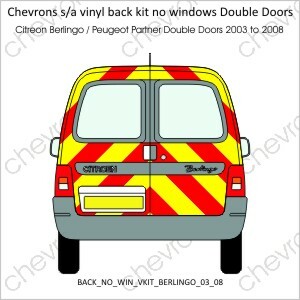 Go to our part colour livery page.This is the coverage option you would pick if you have full colour logos as we will supply or apply vehicle lettering in up to three colour flat cut vinyl, using shadows or outlines on some of the text and also have us print full colour logos images at 720 dpi on our vehicle grade gloss or matt laminated vinyl media. If you decide to apply the vinyl lettering yourself, we will supply you with a scaled drawing of the design. This will enable you to follow the layout when applying the vinyl. Go to our vehicle wrapping page information about vehicle wrapping. Go to our half wrap page.This is the coverage option you should pick if you wish to have a full colour half wrap, as shown in the illustrations. 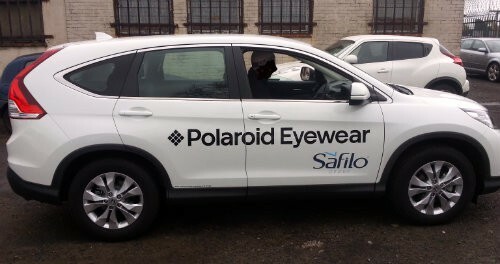 Your graphics will be printed in full colour onto wrap vinyl, they will then be laminated. If you decide to apply the vinyl lettering yourself, we will supply you with a scaled drawing of the design. This will enable you to follow the layout when applying the vinyl. 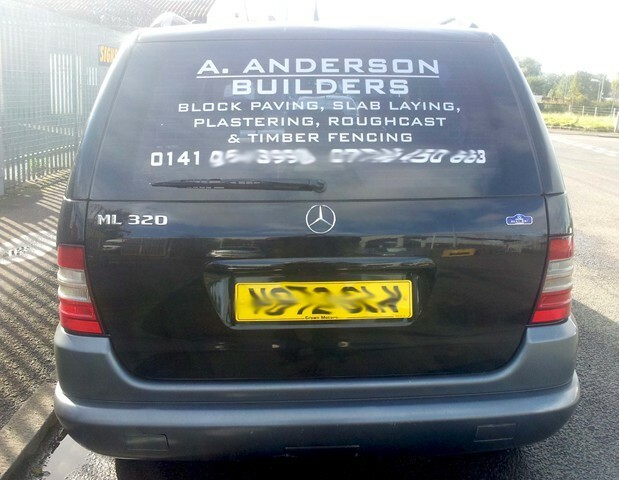 We also supply and apply full wraps for vehicles. However, we do not display online prices for this service, as there are too many factors involved. To obtain a price please send our estimator an email with your requirements and if possible attach a drawing of what you require. Just click on the print prices below for the vehicle template and vinyl coverage you require, a pop up window will appear allowing you to add a vehicle branding kit to your shopping cart. 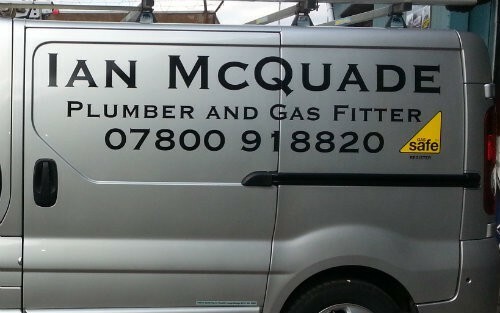 Supplying car and van vinyl lettering for self-application. Self application of vehicle lettering is relatively easy if you follow the guides we give you and watch the application videos on the links we will send you. We supply application ready vinyl and replace any vinyl should you damage them at a discounted rate. 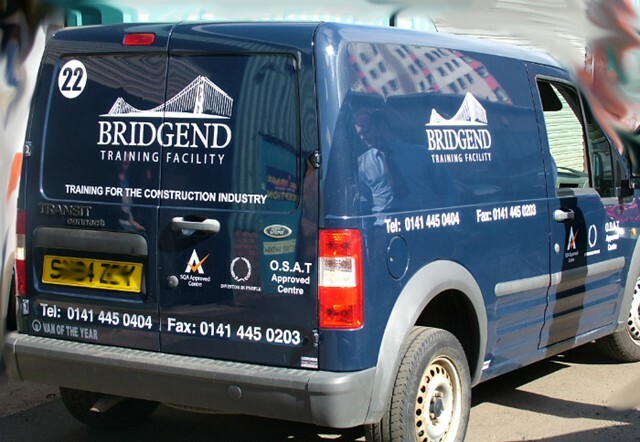 You will also receive a vehicle lettering application guide, an application kit should you require it and a laminated design of the vehicle to assist you when applying the vinyl. We supply you with an application kit. 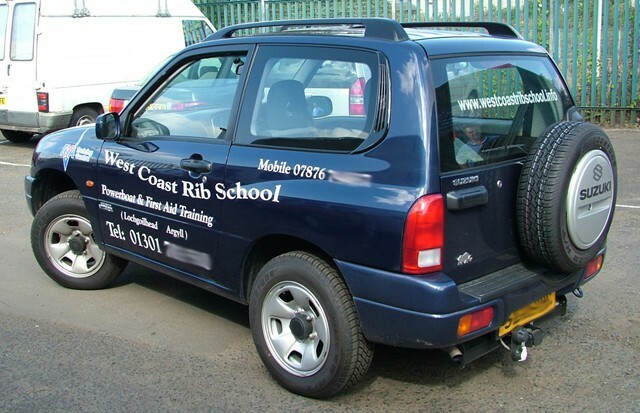 By offering loyalty discounts our regular clients have saved money on car lettering by using a 1 stop graphics service.